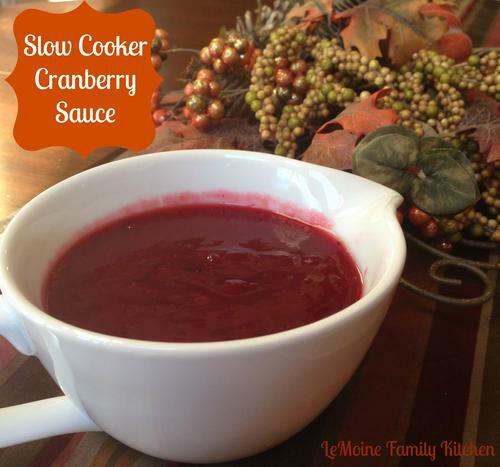 Switch up the old canned cranberry sauce for these lighter, brighter recipes. 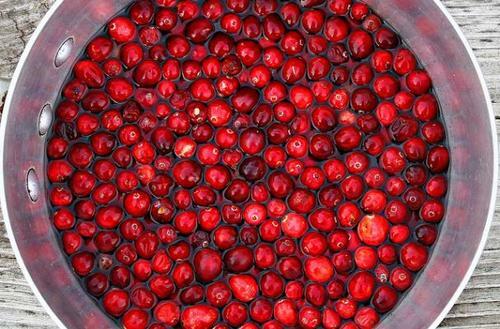 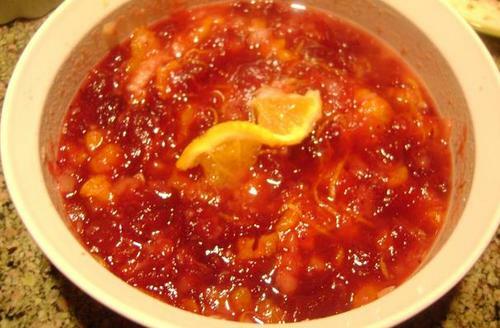 Raw cranberries lend themselves to warm spices like cinnamon and citrus fruits such as lemon and orange. 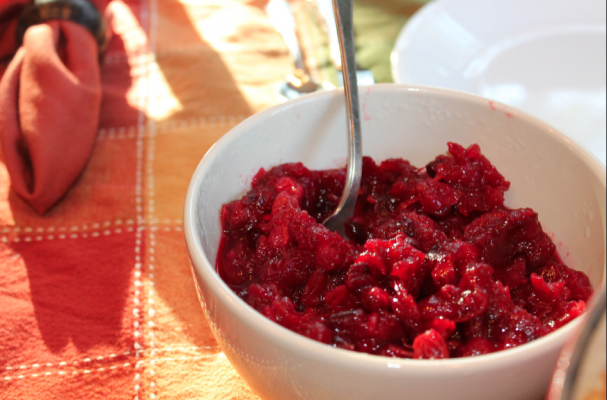 They also pair beautifully with rich dessert wines.